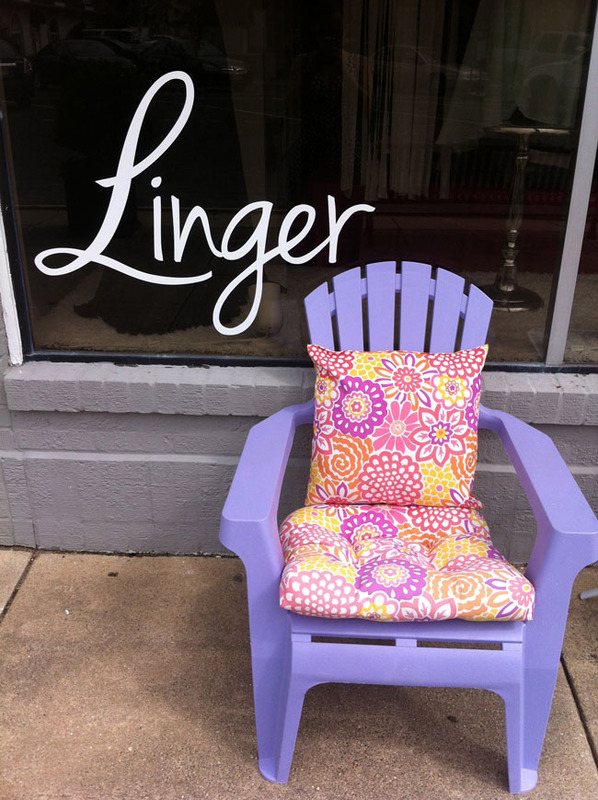 “Linger is warm and welcoming, feminine and fun.” – Kelly O’Brien, owner/founder of Linger. Jaya Z. is a freelance writer and blogger who spends way too much money on books. Visit her blog at www.jayawrotethis.com to learn more about her journey on the path to the writing life. 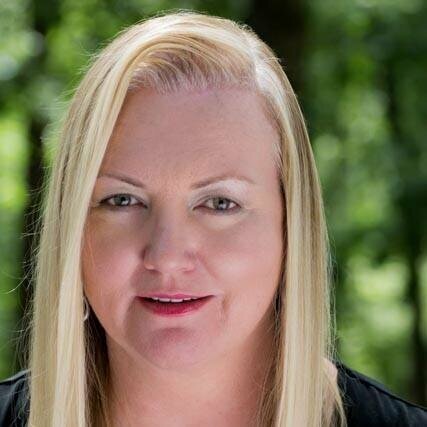 After spending 25 years on Madison Avenue, Kelly O’Brien was ready to make a change. “I was looking for a career where I could work within a community and help people,” she says. 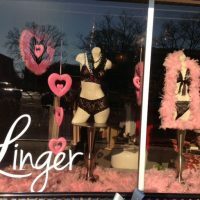 When a lingerie shop in Spring Lake, NJ, went up for sale, Kelly said: “It seemed like the stars aligned.” On October 21, 2012, Linger opened its doors to the world. 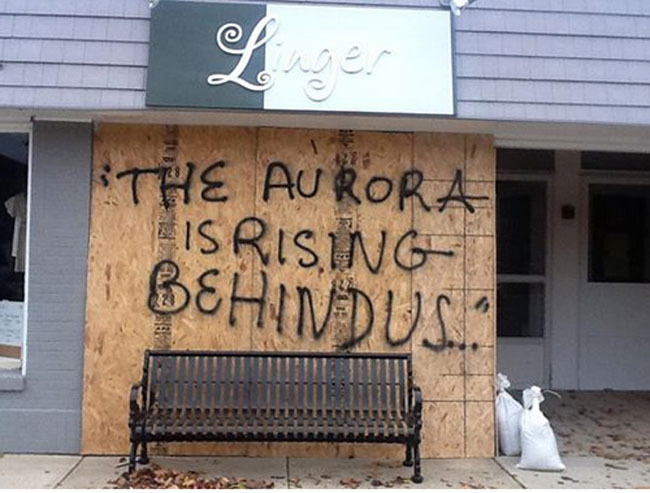 Eight days later, Hurricane Sandy struck the northeastern coast of the United States. 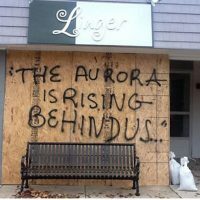 As the northeast worked to recover from the disaster, many customers returned to patronizing local businesses. Now, over a year and a half later, Linger is still going strong. 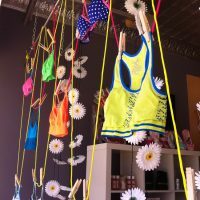 Located just three blocks from the waterfront, the store sees a boon during the summer months, when tourists as well as locals grace her shop. 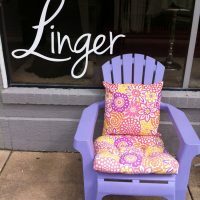 Kelly describes Linger as family friendly and highly personable. “Customers check-in with us even when they aren’t shopping.” The store serves patrons from ages eight to eighty, and strives to be as reassuring and accessible as possible. In keeping with this philosophy, you’ll find no manufacturer posters or display items in this shop. Kelly believes that body images are aspirational, and shares with us her vision for the women and girls who visit her store: “We want women to realize their own beauty.” As such, the interior of Linger is decorated with mirrors, so that the beauty reflected back at the customers is their own. Linger’s atmosphere is fun and inviting. At 850 sq. ft., the store is adorned with brightly colored flowers that stand out against the purple grey walls.The merchandise is displayed in a clean and open manner, making the store easy to navigate. There are two fitting rooms with a small foyer where women can walk around. A “solution center,” one of the store’s unique displays, showcases lingerie-related accessories, such as slippers, decorated shower caps, and dark towels perfect for makeup removal. In one corner, purple hearts and polka dots in green and pink adorn the top of the wall. 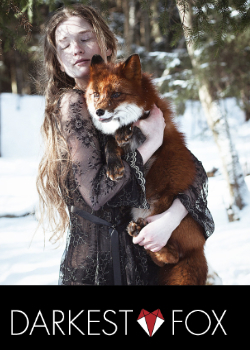 This is the LingerTween nook. Above: Linger Tween window display. This previously unused area of the store was converted into a lingerie section specifically for girls from ages eight to twelve. 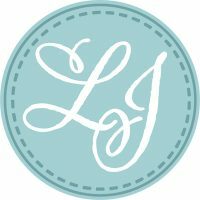 On her website, Kelly explains that the LingerTween sub-brand was created for girls who were “too old for ‘princess’ underwear but not ready for Victoria’s Secret. “In a culture where girls are pressured to grow up much sooner than they were previously, Kelly believes that “the trick is to balance what’s in fashion with what’s appropriate.” She picks each item herself, and is constantly on the lookout for new additions. 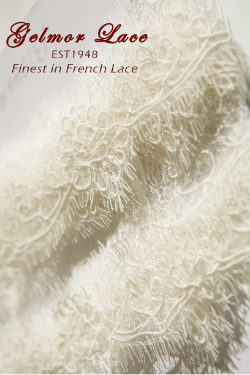 Products for both brands are featured on Linger’s ecommerce site, and each has their own Pinterest and Facebook pages (as of this writing, Linger’s Facebook page has over 16,000 likes). Kelly also tweets #KellyOB and blogs at shoplinger.com. Kelly believes that networking online with similar businesses will translate into better bricks-and-mortar traffic. 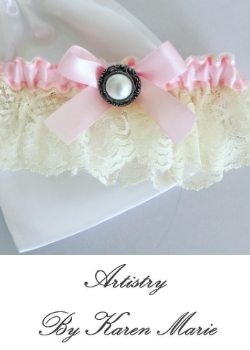 Simone Perele, Aubade, Lou Paris, Eberjay, Chantelle, On Gossamer, Dirty Pretty Things, Millesia, Betsey Johnson, Hanky Panky, Commando, Ombrato, Mary Green, Honeydew, Affinitas, Eucalan, DeSahwn Marie, Nubra, Yummielife, Wacoal, b.tempted, Anita, Fleur’t, Bedhead, Munki Munki, Turkish Towel Company, Pretty Polly, Miele, Vintage Heartland, Dragonwing Girl, Honeydew, XOXO Girl, Coobie, Tees by Tina, SugerPlum, and more!